When you have your heart set on carpet, it’s important to find one that meets all your needs, and still looks great in the process. Most homeowners, when considering carpet, worry a great deal about stains and odors, which often go hand in hand. This is especially the case if the home is excessively busy, or if there are pets or children in the home. The good news is, SmartStrand™carpet can erase all those worries with ease. At Montana Flooring Liquidators, we have ten years of excellent and dedicated customer service behind us. We strive to create a flooring experience that leaves our customers spreading the word about the great products and services they received from our experienced professionals. We proudly serve the areas of Billings, Lockwood, Huntley, and Laurel and we’d love the opportunity to serve you as well. You can stop by our Billings, MT showroom location any time to speak to one of our flooring specialists about your specific needs. SmartStrand carpet comes in Forever Clean, Forever Clean Silk, and Silk reserve, and one of these is sure to be the flooring you’ve dreamed of. 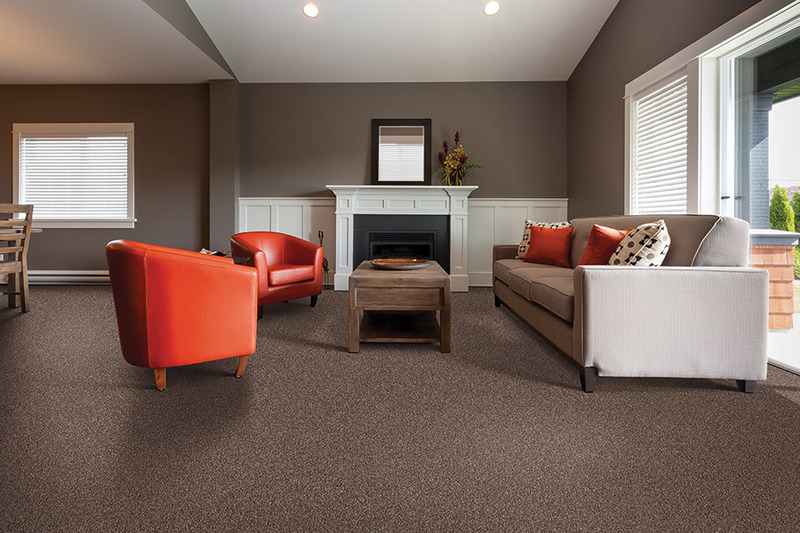 Forever Clean offers a carpeting that is truly resistant to stains, not just for a limited time, but permanently. Since the stain resistance is built right into the fiber, it will never wash off or wear off. 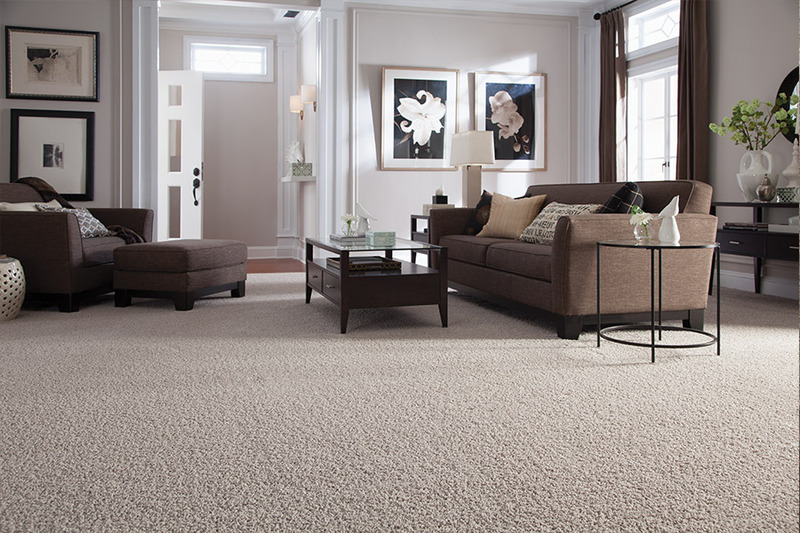 At the same time, it is one of the most durable carpets you’ll be able to find. For your busy home, there’s truly nothing better. Forever Clean Silk has all the benefits we just spoke of, but with fibers strands that contain 700 fibers each. 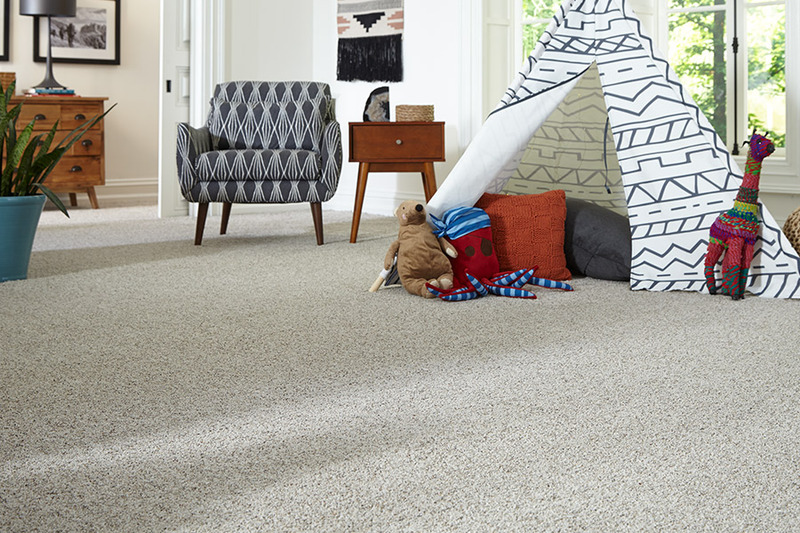 Not only is this three times the fiber count of regular carpet strands, but it creates a flooring that is so soft, you’ll want to walk around barefoot all the time. In addition, those fibers are as stain resistant as you need them to be, without sacrificing a single thing. Silk Reserve the product is for those who have a desire for only the most refined floor covering available. It offers all the benefits you could possibly need or want in a carpet, with amazing softness underfoot and durability you’ll have to experience to believe. 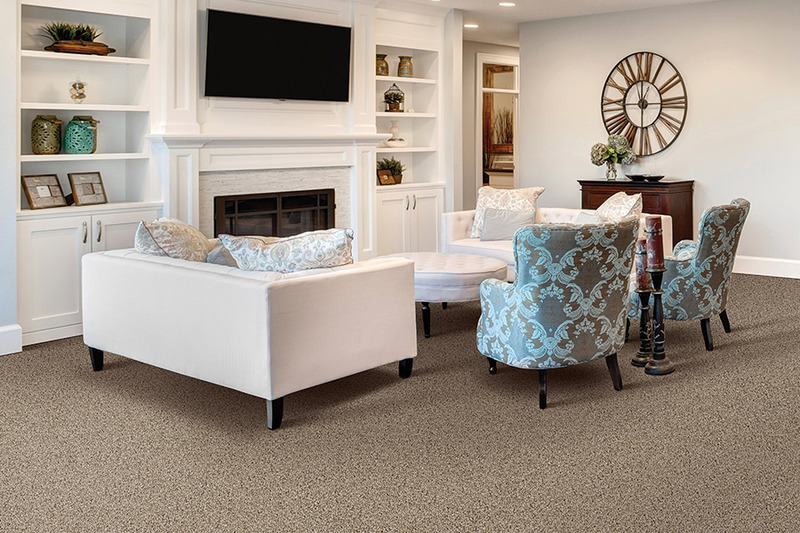 SmartStrand carpet is definitely worth that second look. Your flooring specialist will be able to answer any further questions you have about this awesome floor covering.